Venture capital fund, Revcap is a long-term supporter of Elifar and in both 2017 and 2018 organised a major fundraising event, The Property Walk. 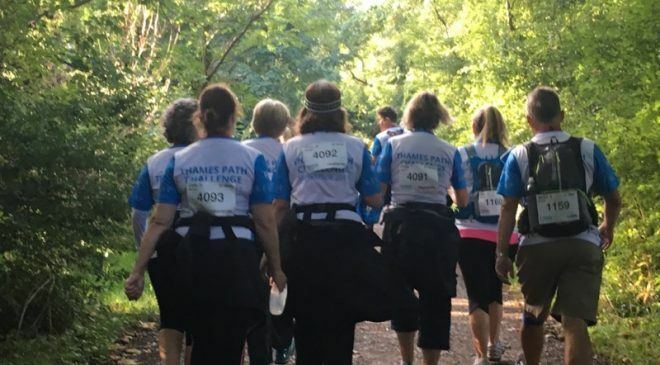 Over 100 people took part each year walking along the Thames Path and the event raised over £180,000 over two years to be shared by Elifar and homelessness charity, LandAid. Revcap generously sponsors the cost of entry tickets for the walkers and organised the fundraising campaign. Many of the walkers covered 50km in one day with some opting for the more intrepid 100km and others the slightly more leisurely 25km. Revcap organised, encouraged and motivated the walkers towards the finish line and generous sponsorship from both individual friends and family and corporate supporters helped to raise the final total of just over £100,000 in 2017.